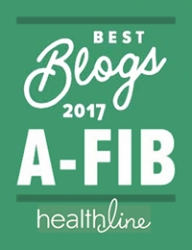 As an A-Fib community we think we’ve come a long way in our understanding of A-Fib and how to treat it. Yes, but not everyone (read on). Her doctor said her breathlessness and exhaustion had nothing to do with her A-Fib. That these symptoms were all in her head. That she was over exaggerating. 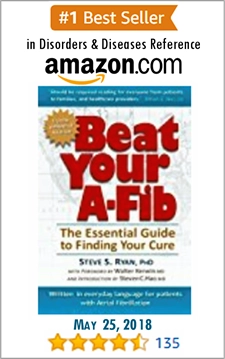 A-Fib patients need more than just an up-to-date and informed health provider. 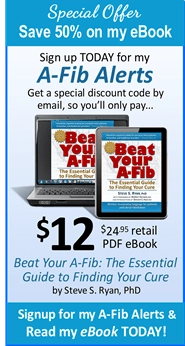 When people email me, it’s often not just for the facts about A-Fib, but more for support, understanding and empathy. 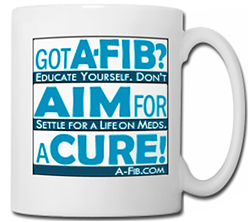 Won’t you share this message with someone who is also suffering from A-Fib? 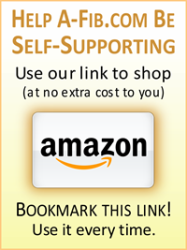 Reassure them, and let them know they are not alone. 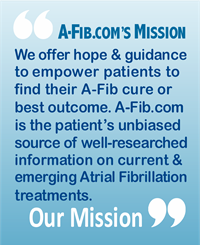 Encourage Another with A-Fib—Become an A-Fib Support Volunteer!